Welcome to the United Synagogue Sheffield, a small but active Jewish Community based in England’s fifth largest city. We are a mainstream Orthodox community and conduct our religious affairs in accordance with the authority of the Chief Rabbi. The Synagogue and Centre, which are located in the same building, form the principal focus for Jewish communal life. 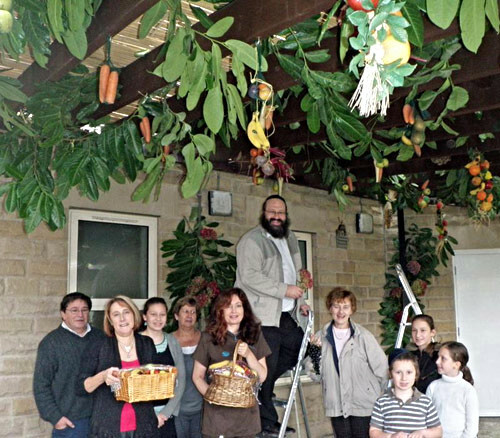 Sheffield Jewish Community is a warm, welcoming friendly community with many events happening. We have a great spiritual leader in our rabbi, but if religious services aren't for you there are many other activities taking place. In an uncertain world re-connect with Judaism, perhaps find a spiritual compass and a sense of community.